How to Purchase a Phone Line? 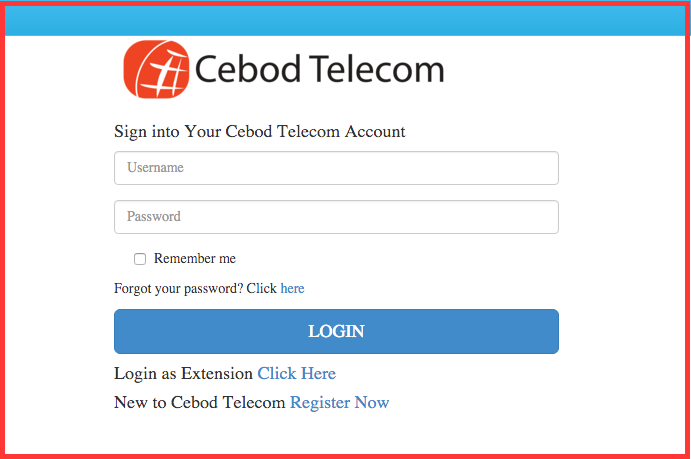 - Cebod Telecom "
Log into your account with your email and that password you’ve selected to manage billing for one or multi-site offices. Click ,”Tools and Settings ” and choose Manage Phone Lines. Here you can add or remove phone lines as needed. The number of active lines in your account determines the number of people who can be on the phone at the same time talking to someone outside of the company. It could be either incoming or outgoing call. Employee A talking to Employee B on an extension is not counted. How To-Find answers to getting started, online management, porting and much more.